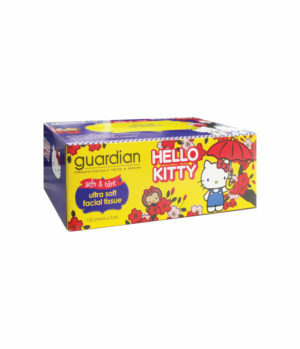 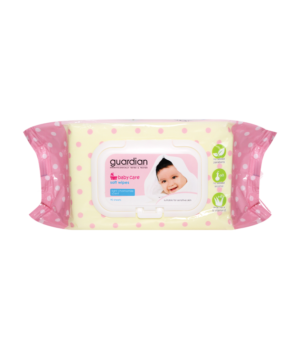 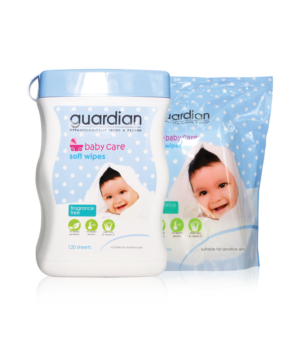 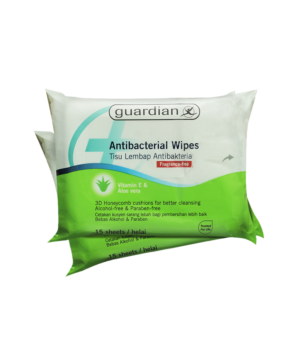 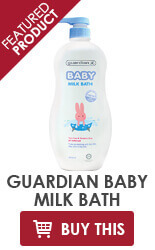 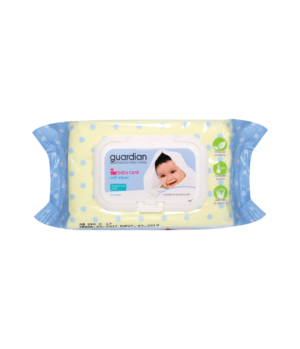 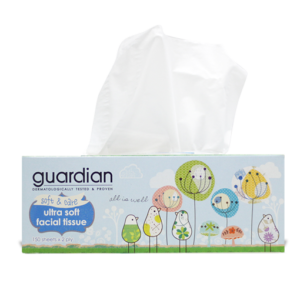 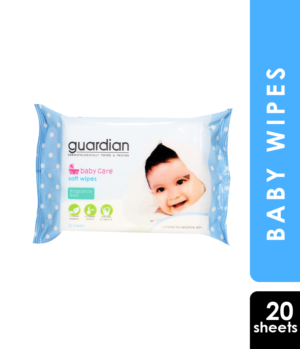 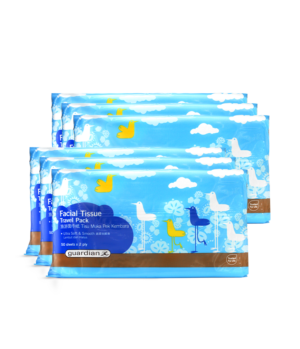 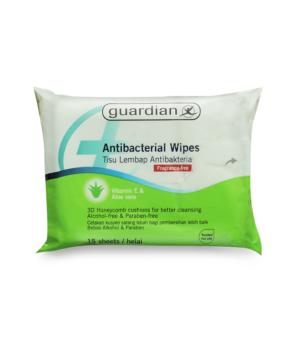 Guardian Wet Wipes are formulated to keep your family clean and fresh. 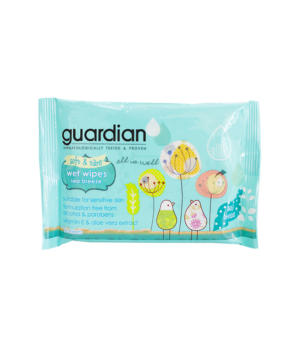 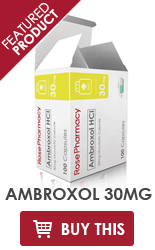 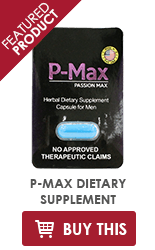 They are alcohol-free and paraben-free. 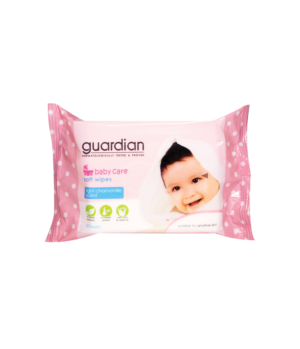 It is embossed with honeycomb cushions which give a softer and thicker feel. 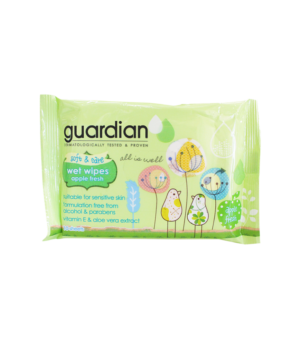 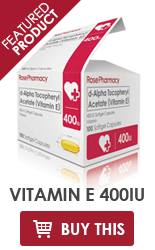 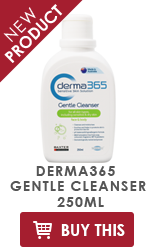 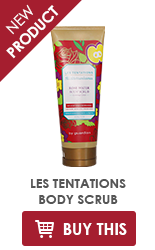 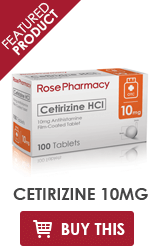 Suitable for cleaning hands and face while you are at home or on holiday. 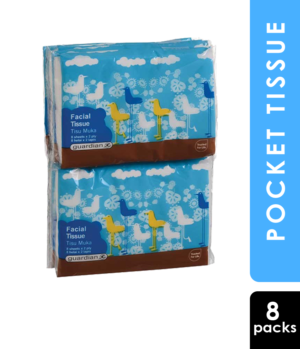 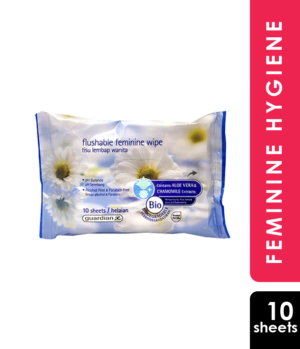 Each wipe is mildly and pleasantly scented. 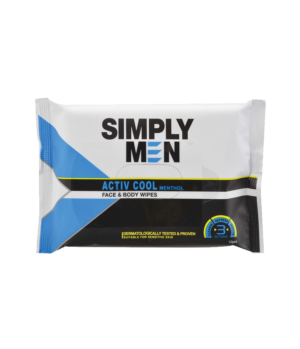 Resealable pack for convenience.